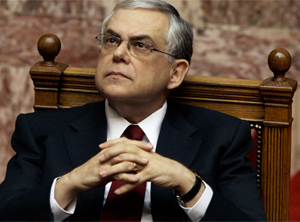 Greece’s interim prime minister Lucas Papademos was appointed in November, after much squabbling between the country’s two main political parties. Papademos faces the daunting tasks of winning approval for the new 130 billion euro bailout package, passing the 2012 budget and securing the latest 8 billion euro installment of last year’s rescue package. Each of which is essential for the country to avoid debt default by year-end. “Papademos is probably the most qualified candidate for the job,” says Raoul Ruparel, an analyst at Open Europe, a London think tank. With his bipartisan appeal, high international profile and credibility with the financial markets, “Papademos ticks all the boxes,” he says. Until his appointment, Papademos, 64, was visiting professor of public policy at the Kennedy School of Government at Harvard University. He has had a long international career. Between 2002 and 2010 he served as vice president of the European Central Bank. He was previously governor of the Bank of Greece, starting in 1994, where he oversaw the country’s bid to join the eurozone. Comments he has made in the past suggest that Papademos supports the ECB‘s position that Greece should tackle existing issues internally, rather than relying on external support. Greece faces an uphill battle. The country’s statistical service Elstat reported a jump in unemployment from 16.5% in July to 18.4% in August, during the peak of the tourist season. 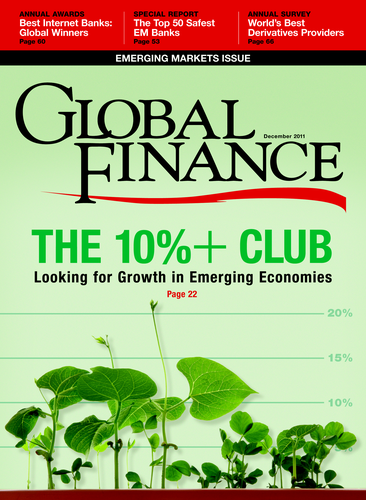 And its debt-to-GDP ratio is predicted to fall no further than to 120% by 2020, suggesting that it might need “a larger and more comprehensive debt write-down,” said Ruparel.